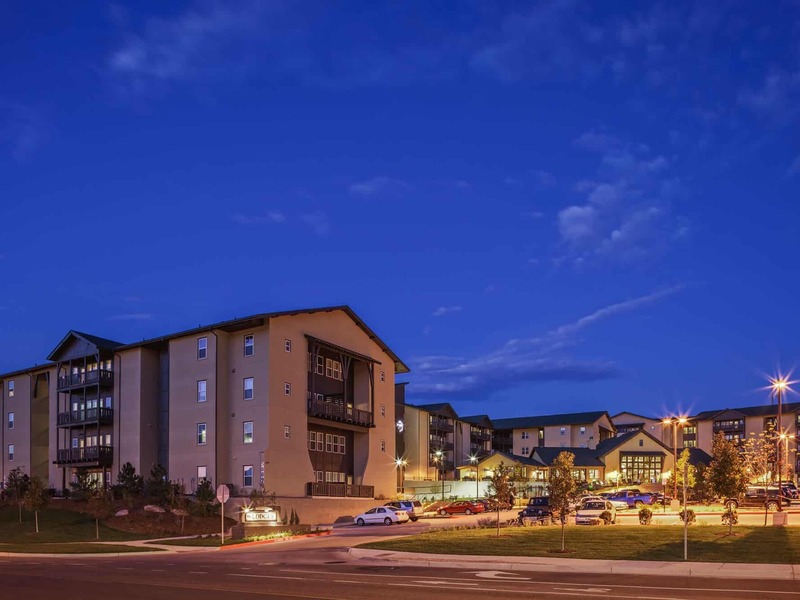 Our multi-unit residential team traveled to Colorado Springs, Colorado to construct this luxurious student housing complex on behalf of our repeat client, Capstone Communities. 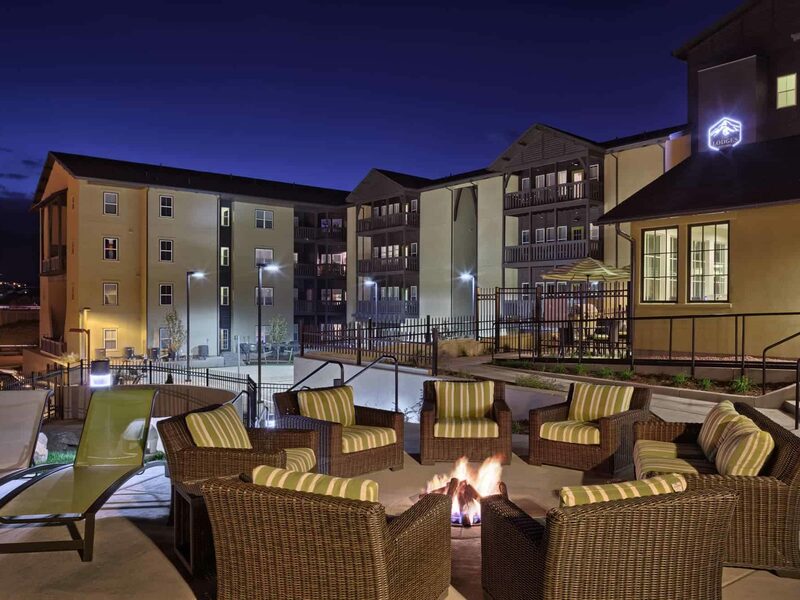 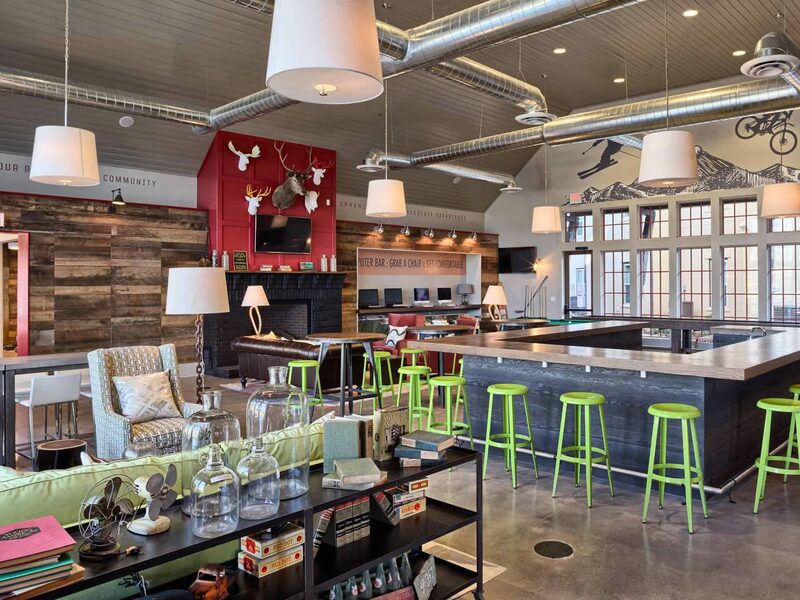 Totaling 270,000 square feet, the community is comprised of two apartment buildings, a clubhouse, and a stand-alone parking deck. 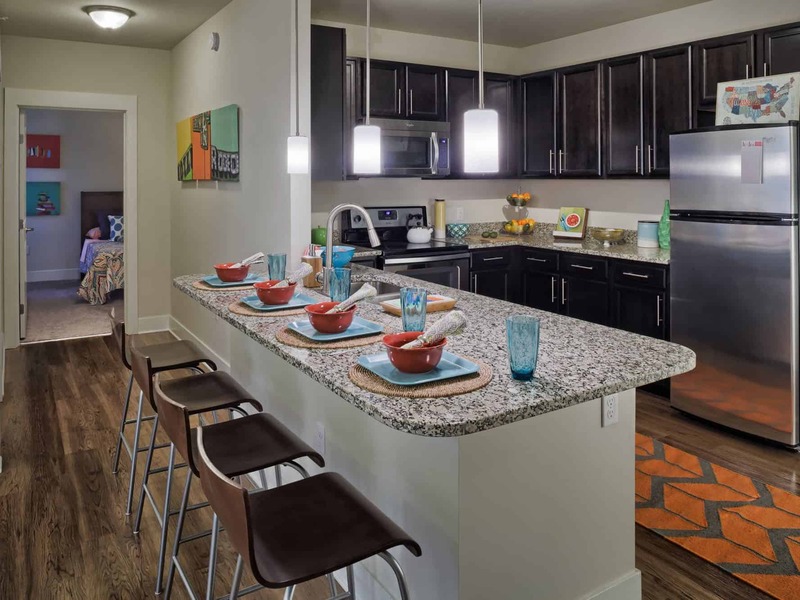 One-bedroom, two-bedroom, four-bedroom and five-bedroom units are available. 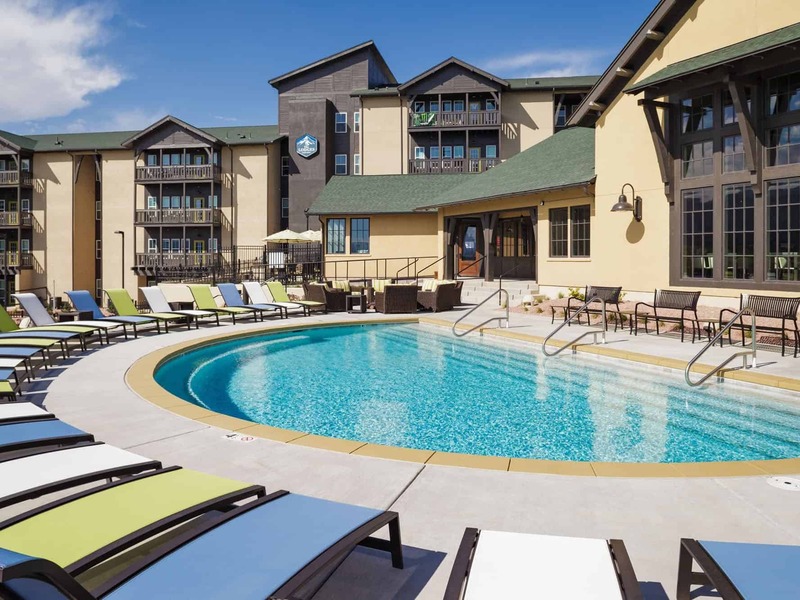 Amenities include a heated pool, a fitness center and yoga studio, a spacious outdoor amphitheater, and a volleyball court. 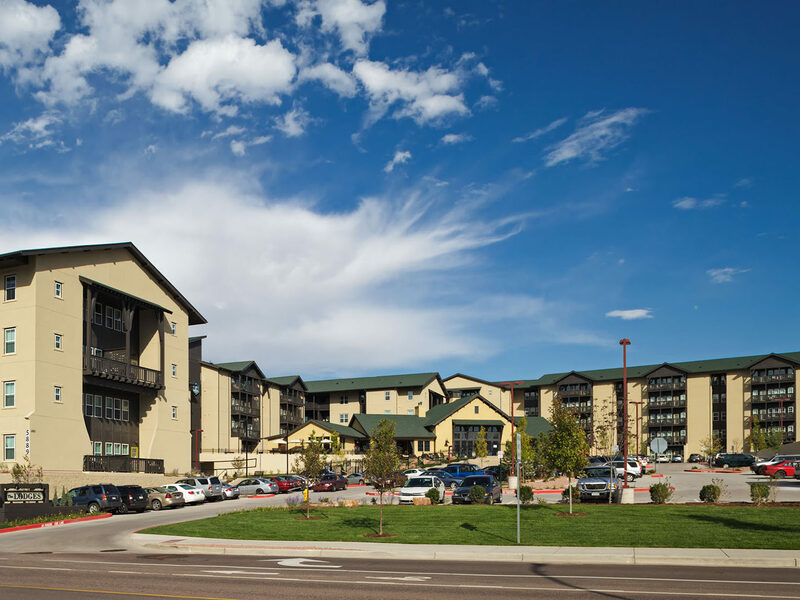 The community primarily serves students attending the University of Colorado.